As amazing as your generator is, it still requires maintenance in order to ensure smooth operation. 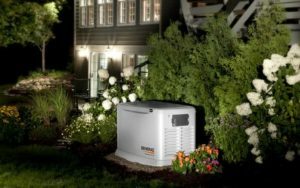 One of the best things you can do for your home is to have a backup generator installed. With the generator, you and your family will not have to worry about being affected by a loss of power ever again. As amazing as your generator is, it still requires maintenance in order to ensure smooth operation. If you have your generator installed by the professionals at TriStar Electric, you can get a maintenance contract that will go a long way toward ensuring your generator is ready when you need it. You always hear “don’t sweat the small stuff” but when it comes to your backup generator this is a bad idea. If your generator is having some sort of issue, the first thing you should do is make sure the unit is powered on. Next, check the fuel level and get that topped off. Finally, check all of the electrical connections and make sure they are connected tightly. There should be no fraying or cracking of any of the wiring. If your generator wiring looks cracked or frayed, turn it off and call TriStar Electric right away! At some point, you may notice signs of a bigger problem. If you notice any of these signs, give TriStar a call! Leaking: Periodically, you should check your generator for leaks. 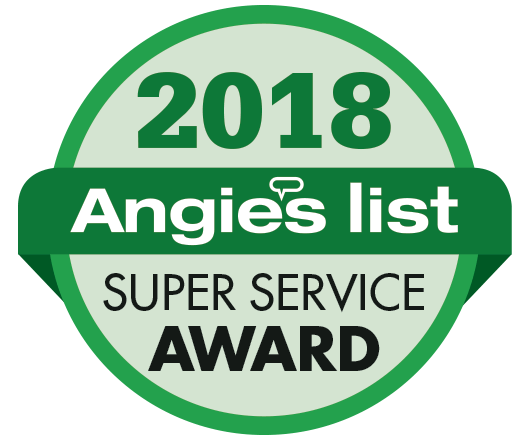 If you notice a leak anywhere in or around your backup generator, it should be taken care of by a professional right away. Abnormal Sounds: When your generator is cycling or operating, it should always hum smoothly. If you notice that it is starting to sputter, this could be a sign of a failing part. Flickering power: If the generator is on, there should be no flickers or skips in the power supply. Your power may cut off for about 10-15 seconds between the failure and the engaging of the generator but that’s the only time you should notice any sort of lack of power.